SCHOOL children and descendants of the First Peoples will participate on Friday morning in a re-enactment of the naming of Princes Town in honour of the historic visit of Princes Albert and George 139 years ago. The re-enactment will also double as the launch of Princes Town Carnival, 2019 at the Triangle and a pepper-eating competition later in the evening. The celebration will begin at 8 am with a smoke signal by the First Peoples at the area known as the Triangle, after which there will be a procession to St Stephen’s Anglican Church for an inter-faith service. Students from nine schools in the district will don costumes depicting the different peoples who came to TT. Two officers from the Mounted Branch will take on the roles of the princes, on horseback. They will also symbolically plant two poui trees in the churchyard. In 1879, Prince Albert, 15, and his brother George, 14, grandsons of Queen Victoria, embarked on a voyage around the world, including the West Indies, aboard the warship HMS Bacchante. On their way to visit the mud volcano at Devil’s Woodyard, on January 20, 1880, they passed through the area then known as the Mission of Savanna Grande, populated by indigenous people at that time. The princes each planted a poui tree in the yard of the church, which marked not only their historic visit but the renaming of the town. The trees are still standing. 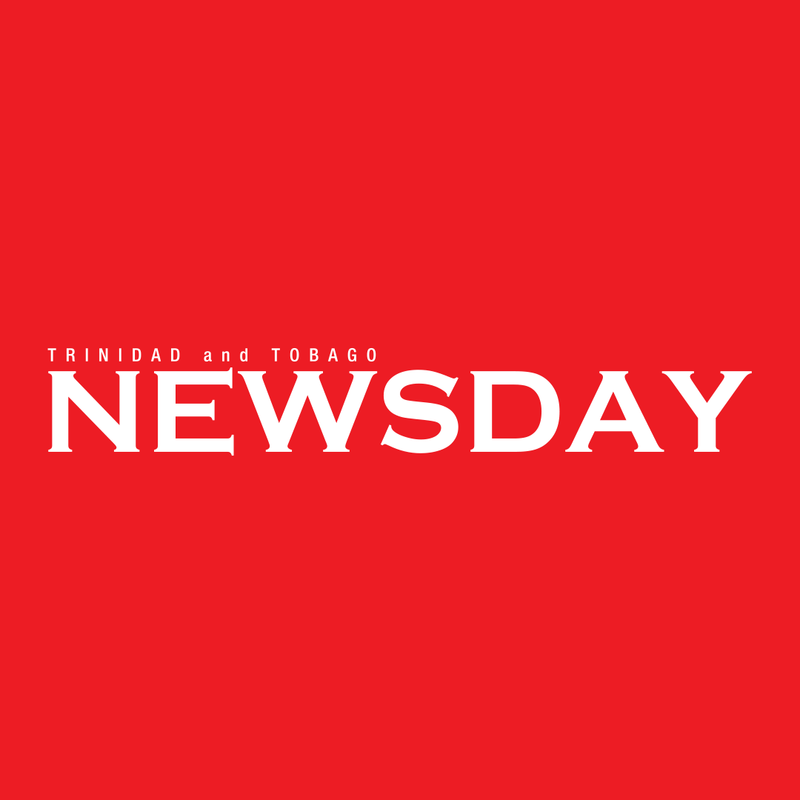 Programme co-ordinator Victor Edwards of Iere Theatre Productions said the 139th anniversary celebrations are being held jointly by the Princes Town Regional Corporation (PTRC) and the Ministry of Community Development, Culture and Creative Arts. He said the production will also form part of the programme for Carifesta XIV, being held in TT in August. “We have invited all the schools in the district to commemorate the occasion and some others to view the historic procession,” Edwards said. Students from the Moruga Secondary School will represent the Spanish influence in the street parade; Tableland Secondary the French; Princes Town East Secondary the Africans; Robert Village Hindu Primary and ASJA Primary the indentured Indians, who will be divided into Hindus and Muslims; Princes Town Presbyterian Schools nos one and two will represent the Canadian missionaries and the Indians who converted to Presbyterianism. The Black American soldiers and their descendants known as the Merikins and the Mandingos will be represented by students from Cowen Hamilton Secondary, and St Stephen's College will portray the British influence. The First Peoples, including a contingent from Arima and the Warao from Siparia, will represent themselves. Edwards said at the end of the inter-faith service, the "princes” would lead the procession, accompanied by a drum corps from St Mary’s and vehicles from the corporation, back to the Triangle for a cultural show. The main streets will be cordoned off and commuters are asked to obey the traffic restrictions. Reply to "Police to play princes in P/Town 139th anniversary parade"